Hyundai is the country’s second largest manufacturer and the largest exporter and they have quite a reputation to live up to. A few months ago, Hyundai launched the Grand i10 with an all new design theme and many segment-first features. Even when the Verna was launched, it came with many segment first features and so did the Accent when it was launched way back then. What Hyundai has done is, they have set a standard for themselves and other manufacturers as well. 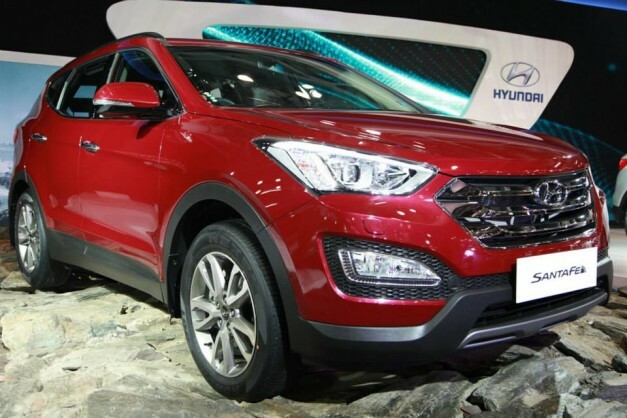 So, when Hyundai decided to upgrade their Flagship SUV, the Santa Fe, they themselves knew that that had to surpass their own standard, which was a very tough task, as the Santa Fe was a good SUV already. 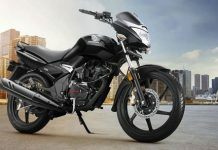 But, they have pulled it off, and it has definitely surpassed the standards set by the previous-gen model. 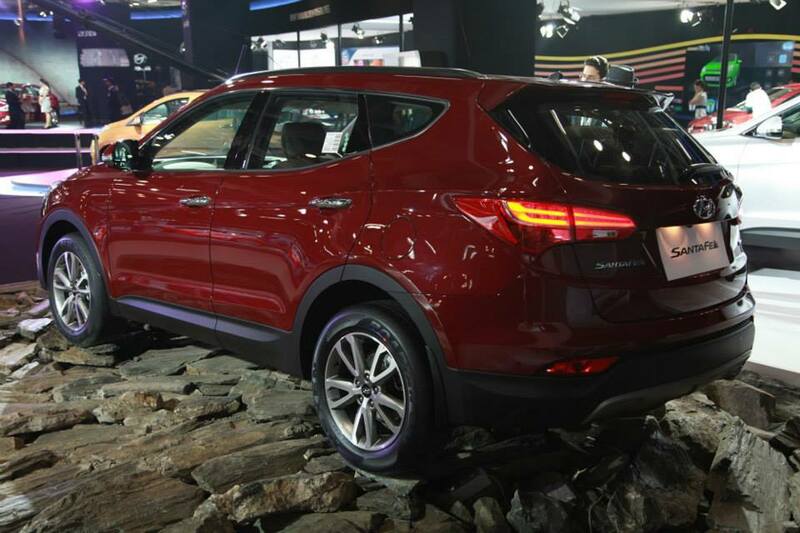 At the 2014 Auto Expo in Delhi, Hyundai launched the 3rd Gen Santa Fe and we take a look at it. 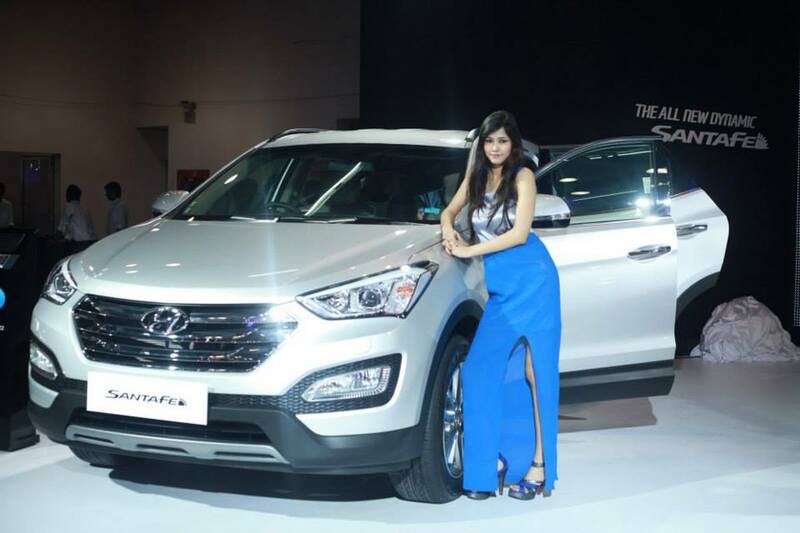 The Santa Fe gets the new global Hyundai design which was first seen on the Grand i10. The new styling is sharper and gives the car clean and bold lines all over. 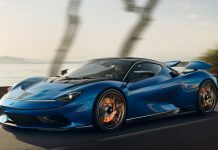 The front of the car has seen a major change in design with a new three-bar hexagonal chrome radiator grille, new sharper looking headlamp cluster and new front bumper as well. All these things had to be new as the Santa Fe has many new features at the front. 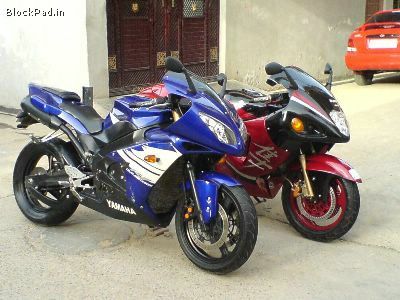 It gets new Projector lamps with HID’s, new LED daytime running lights and redesigned Fog lamps with cornering option. 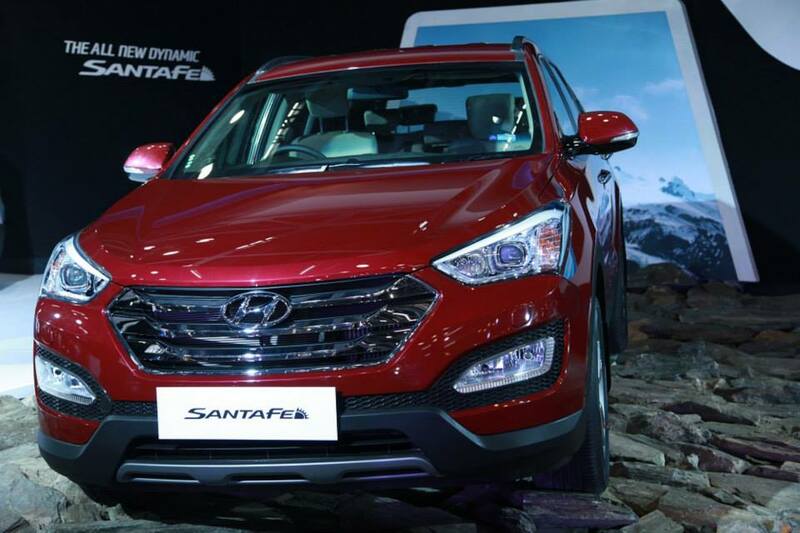 The dual tone skid plates too add a lot more character to the Santa Fe’s appearance. 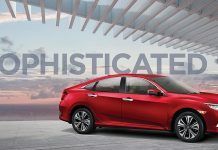 When viewed from the side, what immediately captures one’s attention is, the 18-inch, two tone, diamond cut alloy wheels. At the rear, the Santa Fe gets redesigned LED combination tail-lamps and new LED spoiler brake lights as well. The Santa Fe also gets redesigned, futuristic interiors and comes fully loaded with features. The two-tone beige and brown interiors give the car a premium and rich overall feel. The stereo system offered is a 4.3 inch touch-screen infotainment unit with 6-speakers and something, Hyundai calls as virtual orchestra effect for excellent sound quality. The feed from the rear parking camera too goes to this screen and as expected from a car of this calibre, it comes with steering mounted audio controls too. The rear passengers get a separate AC zone with manually operated Air conditioning. It also gets keyless entry, start/stop button, auto folding ORVM’s and the like. The new 3rd gen Santa Fe is powered by a 3rd gen 2.2-litre CRDe engine with an e-VGT turbocharger. 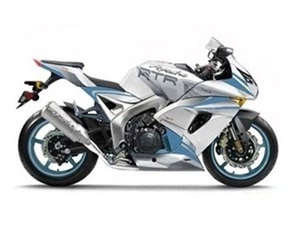 The Electronic Variable Geometry Turbocharger (e-VGT) is efficient and has precise control of exhaust gases for optimal power delivery, thus improving the engine performance across the entire rev range. The engine is tuned to develop more torque at low RPM’s, thus eliminating the need to shift constantly in city driving conditions. Since this is an R series engine, Hyundai has tuned it for more performance, which means more horsepower. 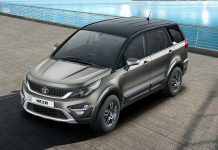 The 2.2-litre unit produces an impressive max power of 197 BHP and max torque of 421 NM (MT) and 437 NM (AT), and is mated to either a 6-speed manual or a 6-speed automatic transmission. The Santa Fe also gets an intelligent 4-wheel-drive system. The Santa Fe also gets a segment first intelligent steering system called flex steer, with 3 modes (Normal, comfort and sport). 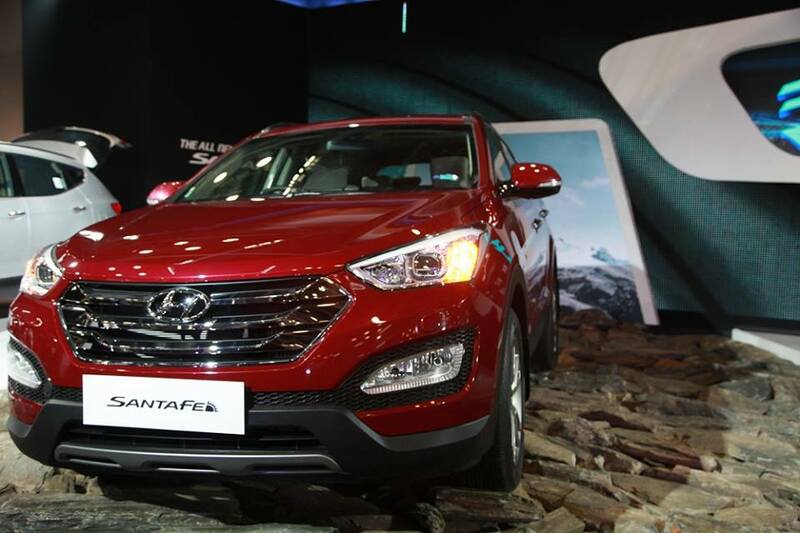 The Santa Fe scores well in the safety aspect too, with features like 6 airbags, advanced Dual seatbelt and state-of-the-art passive safety system, ABS with EBD, ESP and even hillstart assist. 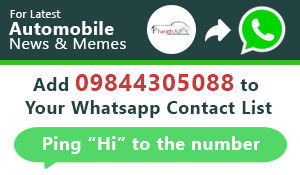 Looks like Hyundai India is now getting used to doing everything perfectly and getting every single thing right with their cars, including the pricing. 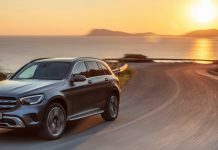 Prices for the new Santa Fe start from Rs. 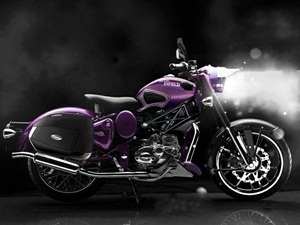 26.3 lakhs (ex-showroom New Delhi).